What are you looking for in a custom home building company? We are an established builder with an exemplary reputation and familiarity with the community and an experienced builder with extensive knowledge of diverse design styles to suit your needs. We are a resourceful builder with essential connections to prominent home building companies and an ethical builder that continually sets industry standards for excellence in home construction and service. 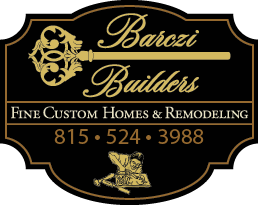 We will gladly walk you through homes both under construction and finished homes .